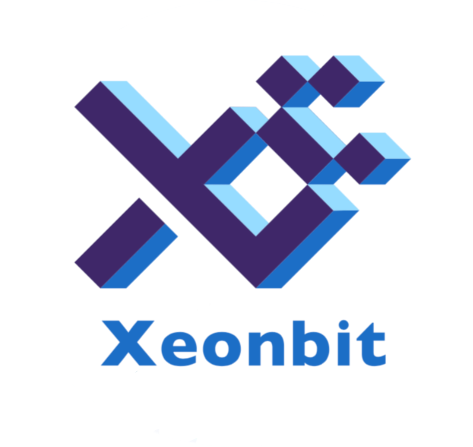 Xeonbit is the one of the first private digital currency for secure payments. This makes it convenient for making payments in partner stores. Withdrawals can also be made in specific ATMs that allow the exchange of coins to fiat currencies. Since there is no central authority, the transaction costs will be a lot lower. As an investor, owning Xeonbit will give you a chance to be one of the first on the next generation cryptocurrency revolution. Many users will be attracted by the low transaction fees, security and the ease of use of the digital currency. Register for the Xeonbit Airdrop, by creating an account. Click on Referral Program and ''Start Now''. Share your referral link to earn more points. 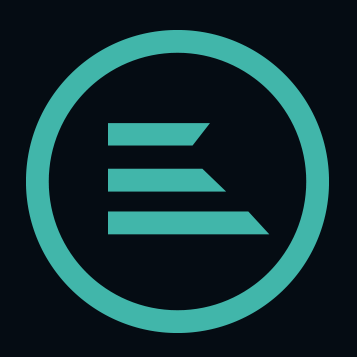 8,000 XNB tokens will be distributed among all of the participants and 8,000 XNB tokens will be distributed among the Top 5 referers.